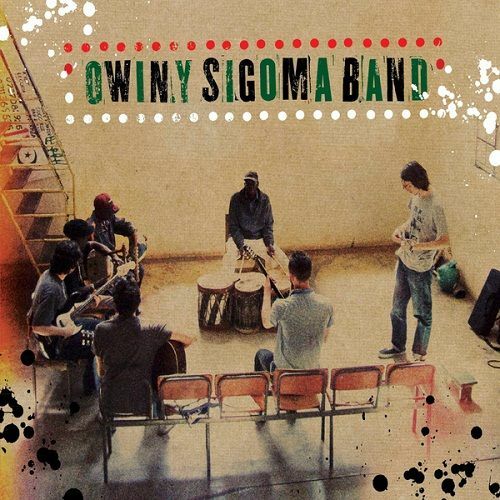 Owiny Sigoma Band performed at our festival last year. We were impressed by the music of Kenya tribe Luo that was combined in unusual ways and performed by European and Kenyan musicians. Not it seems that we share the taste with Thom Yorke, the frontman of Radiohead and Atoms for Peace with whom he is coming to Bazant Pohoda. Owiny Sigoma Band will introduce Atoms for Peace at their European tour. Thom and his management asked us if it is possible that they perform at our festival. We were more than glad to comply and therefore those who missed this English-Kenyan band last year have another reason to come and see them this year.